The Staff at Hearing Center of Hawaii takes pride in giving patients the best through outstanding care and a full range of audiological services and products. Our offices have audiologist dedicated to providing professional, competent care at very competitive prices. We are a well established ever growing comprehensive hearing center that has serviced Hawaii’s residents for over 25 years. 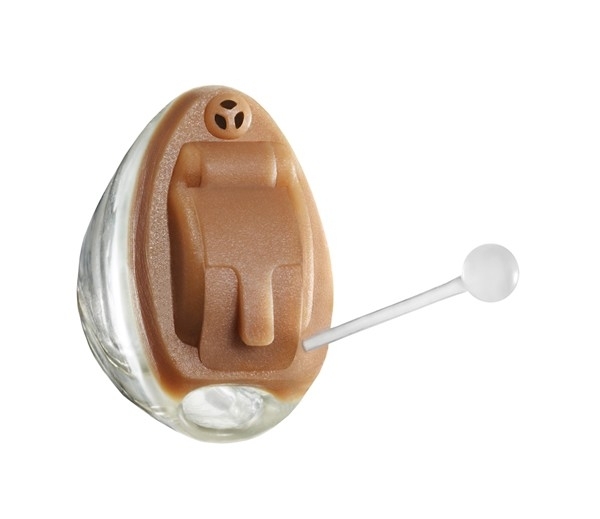 At Hearing Center of Hawaii, we are well-versed, expert professional purveyors of high-quality hearing aids. We offer the most up-to-date hearing aid technology because our core mission as a hearing aid specialist practice is to offer only the best, most effective solutions at our offices in Honolulu and Pearlridge. We value our patients at Hearing Center of Hawaii. That’s why we go out of our way to offer thorough, caring service that produces results. Our friendly, dedicated hearing center staff is trained to diagnose hearing conditions and recommend solutions for improvement. At Hearing Center of Hawaii, our goal is to always focus on you, the patient. We strive to fit you with the hearing aids that are most convenient, most practical, and most successful for your unique situation. Your ability to hear can greatly impact your overall quality of life. Whether you’re encountering a hearing problem for the first time or have been seeing a hearing specialist for years, if you feel that your hearing isn’t what it should be, come to Hearing Center of Hawaii. As an established hearing center with locations on Oahu in Honolulu and Aiea, our goal is to help you reach the point where hearing isn’t something you have to think about, but rather, it’s something you simply do naturally. 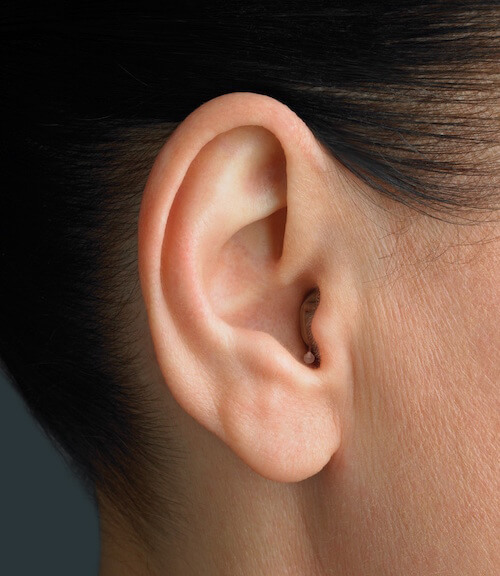 No matter what your hearing issues are, at Hearing Center of Hawaii, we have the expert staff and ultra-modern equipment necessary to fully evaluate your condition and work toward an accurate diagnosis and treatment plan. Don’t suffer the frustrations of hearing problems any more. Take control of your situation and pay Hearing Center of Hawaii a visit at our Honolulu or Pearlridge (Aiea) office. Call us at (808) 597-1207.